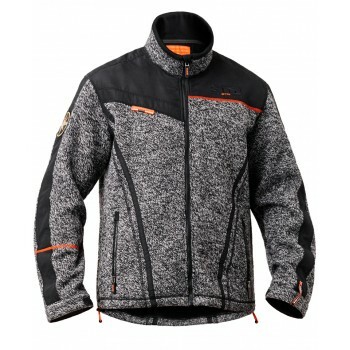 Halvarssons Coolly Jacket is a 3 layer knitted wool fleece that needs to be worn to fully appreciate. 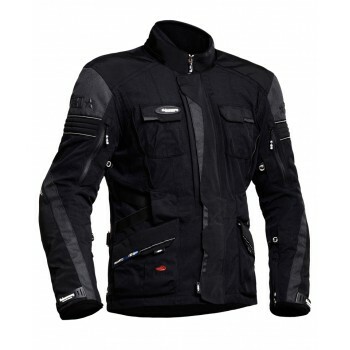 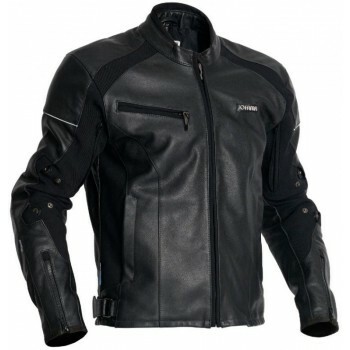 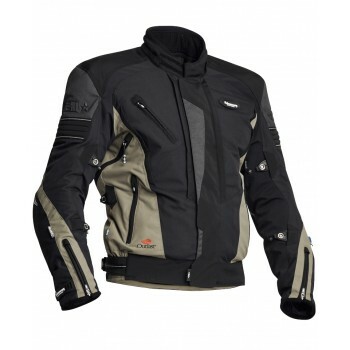 The owner of Motorcycle travel Shop can personally recommend this garment. 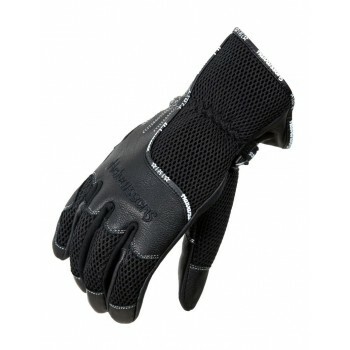 Halvarssons Advance Glove is their top glove, being a waterproof, thermal regulating glove with a superior fit it is easy to see why. 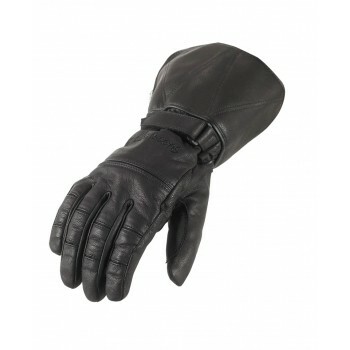 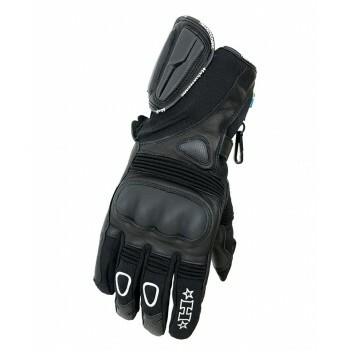 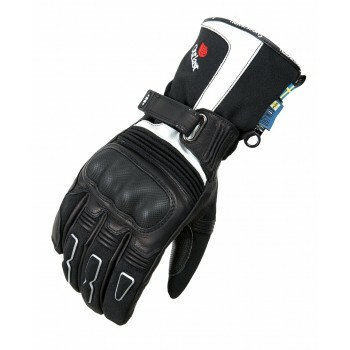 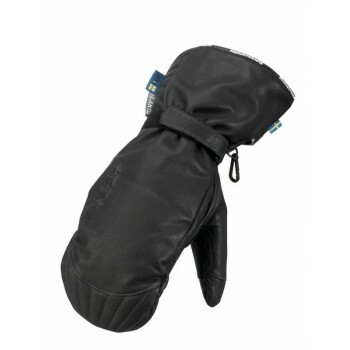 Halvarssons Bexter Glove is a waterproof, thermal lined glove with Maximum Comfort Fit technology. 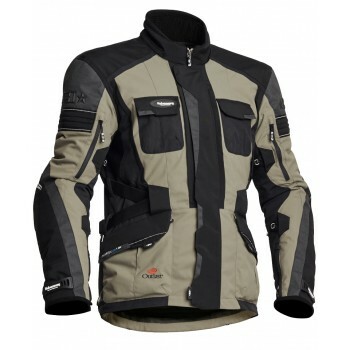 Halvarssons Cortez Jacket. 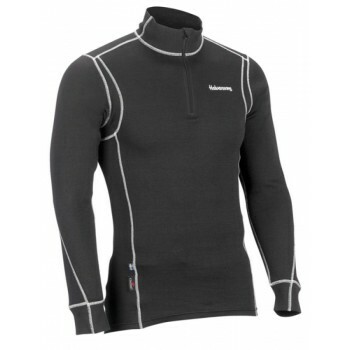 Used as either a base layer or on its own. 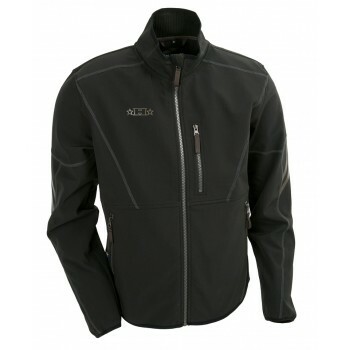 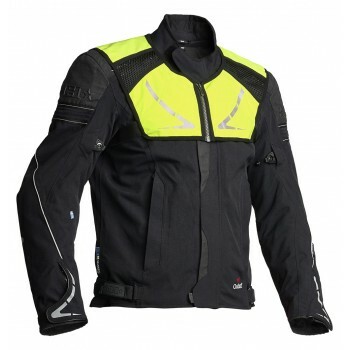 Softshell fleece laminated jacket. 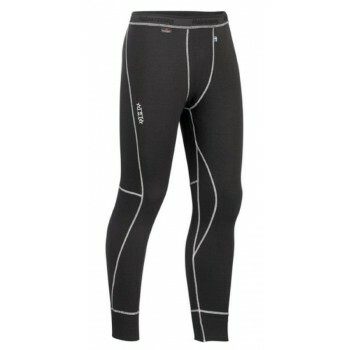 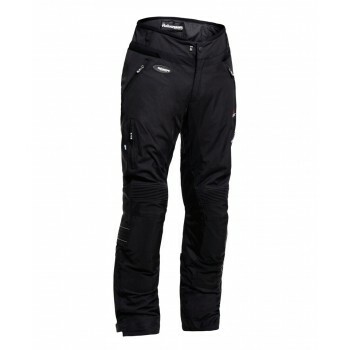 Halvarssons wolak base layer trousers.